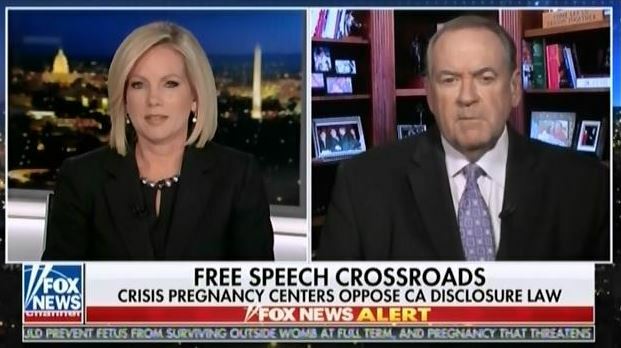 And I try to say if, so many times, if there's two victims in every abortion, one is the baby and the other is that -- a birth mother who may have been talked into this by some provider because it's good business for them. Maybe by a boyfriend, a husband, a mother, a grandmother, or a good friend. But they're not telling them the full picture, either what this is doing to them physically or emotionally for the short as well as for the long term. Even without these harmful regulations, the economics of abortion access greatly disadvantage already marginalized communities. Salon’s Christina Cauterucci wrote in 2016, “Studies show that poor women take up to three weeks longer than other women to secure an abortion” partly because of the time necessary to gather the money for the procedure. She continued that “the further along the fetus, the more expensive her abortion will be and the more likely she is to experience health complications.” Financial and other barriers, such as the restriction on federal funding support for abortion care (thanks to the Hyde Amendment), ineffective mandatory waiting periods, forced ultrasounds, and more, put early access to abortion care out of reach for many. Despite an ongoing effort by right-wing media and anti-abortion lawmakers alike to attack abortion as unsafe, NASEM’s comprehensive assessment underscores the realities that it is a safe medical procedure, and that attempts to regulate abortion in accordance with ideology has an undeniably harmful effect on patients.